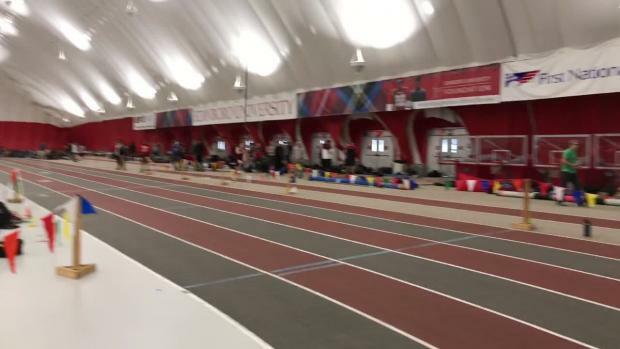 Cumberland Valley is hosting another edition of the Bruce Dallas Invitational on Saturday. With good weather expected, we should see some good performances from some of central PA's best. 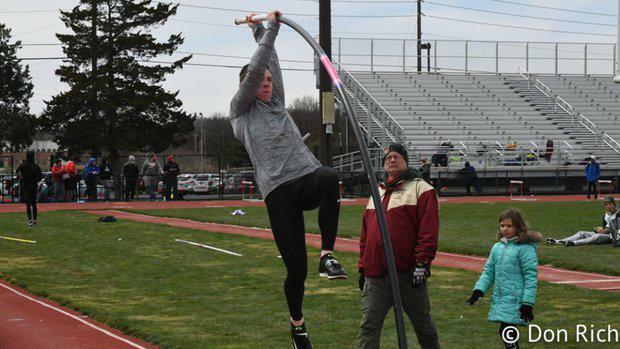 The entries are stacked with talent, including the pole vault, led on the boys' side by Luke Knipe (above) of State College.